Apple Lawn Service, established in 1992, already had a website that looked OK, but needed seasonal update capabilities, as well as an enhanced product and service catalog. Vizlogix was able to transform their site into a fully responsive one built upon our optimized version of the Halogy CMS. Now, their seasonal services are displayed only during the correct season; after all, in the Pittsburgh area, who needs snow removal in July? The result can be seen here. 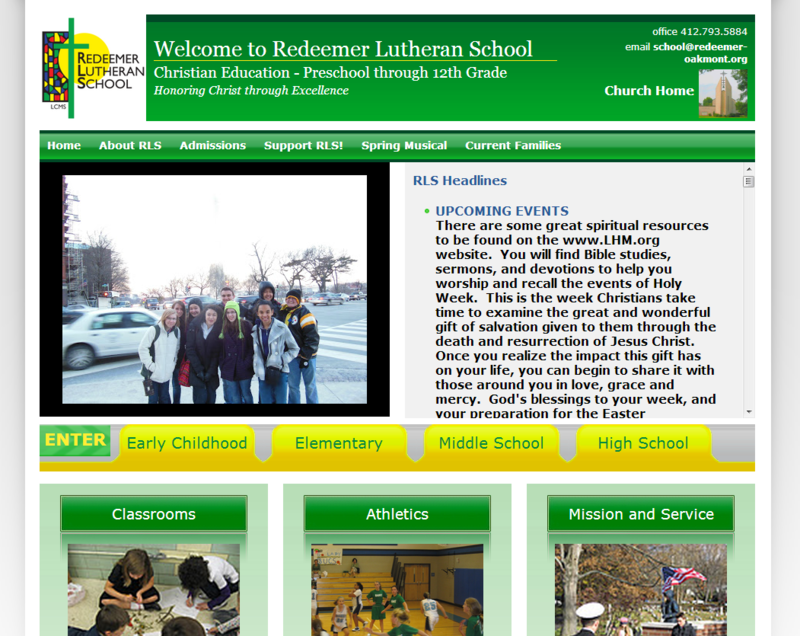 In 2011, Redeemer Lutheran School was able to purchase a new building in Penn Hills. With a new building came additional grade offerings and the need for an upgraded website. Vizlogix stepped in to develop a new, CMS-based site that has now served the school for over a year. 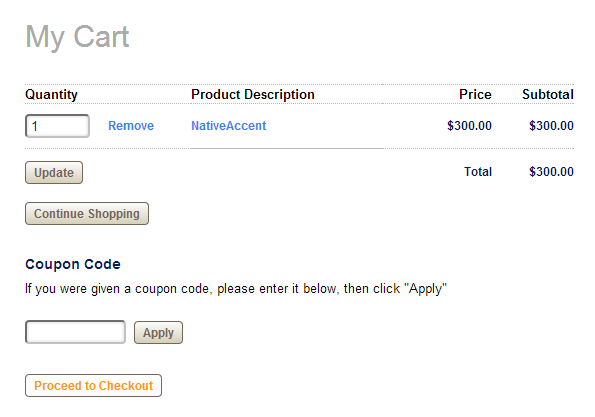 Carnegie Speech had been selling their NativeAccent® product through a sales force for years, but needed a way to sell online. Vizlogix developed a custom e-commerce portal and integrated it seamlessly into their existing site, allowing customers to purchase their products and, for their flagship NativeAccent® software, begin using it immediately to improve their English pronunciation. 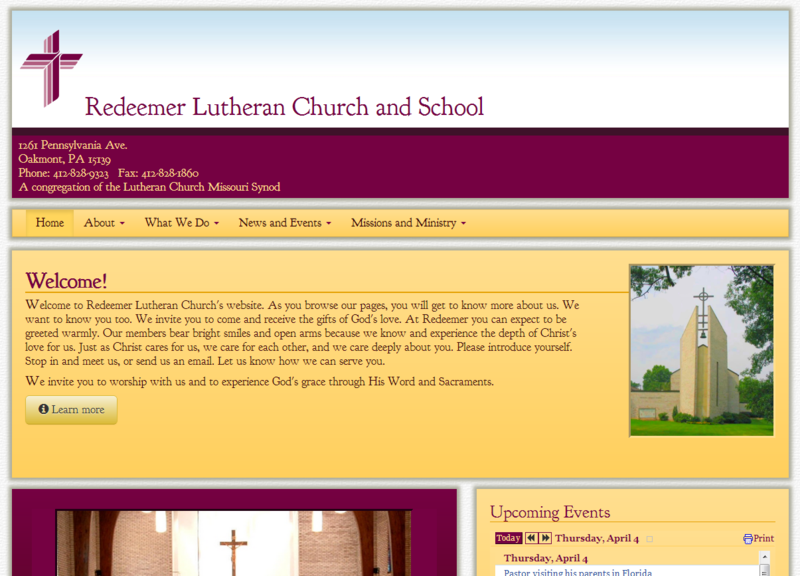 Redeemer Lutheran Church of Oakmont, who operate Redeemer Lutheran School, was so pleased with the work Vizlogix did on the school site that they hired us to upgrade the church site as well.